Many students and parents struggle with this form, which contains over 100 questions. A new mobile application, myStudentAid, was launched this year by the US Department of Education, and can be found on the Apple and Google Play app stores. The mobile application is expected to customize the experience of filling out the form based on who is completing it. But for those with bigger questions about aid, or who aren't comfortable using this kind of technology, receiving in person help can be a huge relief. For twenty years, the RISLA College Planning Center has been providing one-on-one in person guidance to students and their families applying for aid. 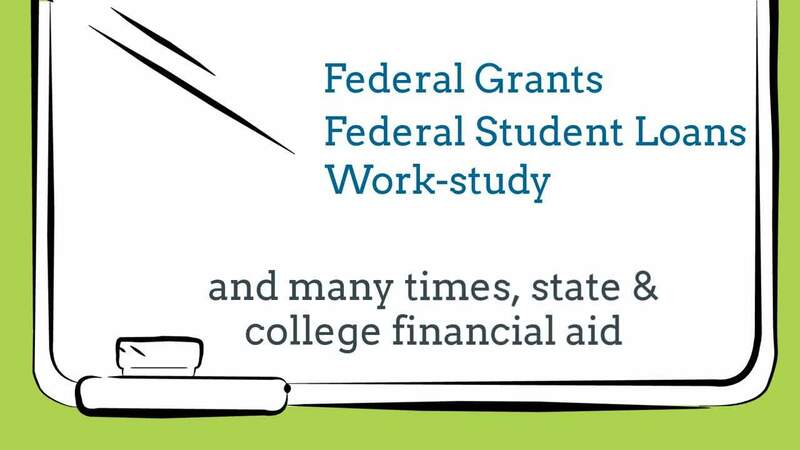 Appointments typically take only a half hour and the FAFSA is filed before families leave the office. Assistance can also be received at any of the below FAFSA Completion Events. Take note that certain events are only open to students at the school (and their parents), while others are open to the public. Not sure that filing the FAFSA is necessary? Watch the below video and learn why everyone should apply for aid. If you aren't able to make it to one of the above events, or you prefer to receive assistance in a more private setting, please book a free appointment with the RISLA College Planning Center.